You know when you are sure that you have spent more money that you should but still you keep finding more and more things that you love and need to buy just because you want to? This is one of those months for me. I have been spending way to much. We had Christmas, and then January was the New Year, New Me situation. Now in February I am going to Madeira and I always like to buy a few things for my family and also we have Valentine’s day (I ended up buying a little present for my other half). Anyways, what I want to say with all of this is what all of you woman may already now: we never have enough clothes, shoes, bags or makeup. We always find new things to buy and, as usual, I did. Again. I am one of those women that opens her wardrobe and says the so common phrase “I have nothing to wear”. 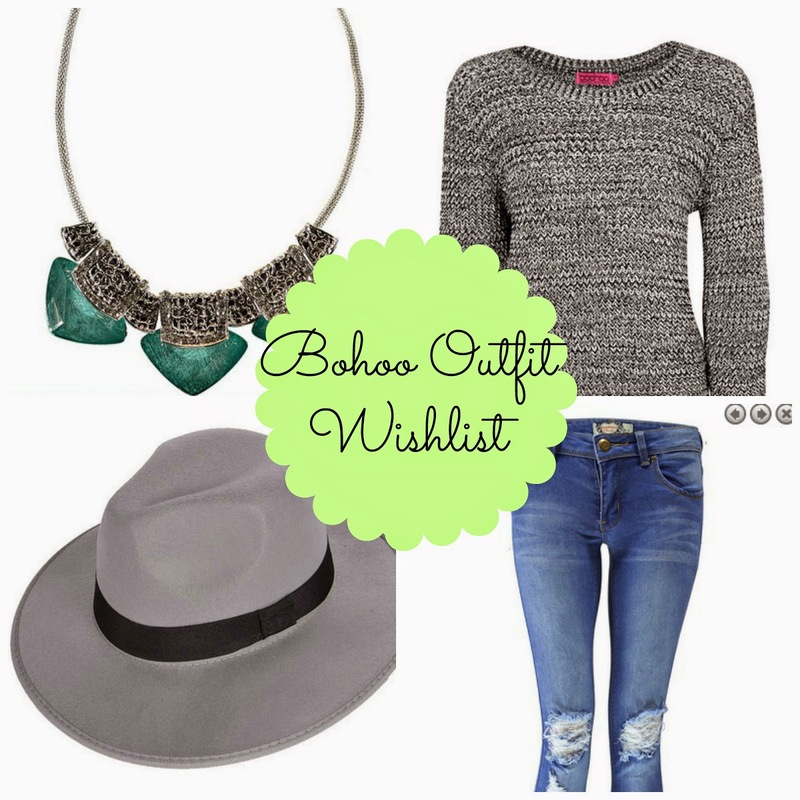 So I was looking into Bohoo New Colletion and I came out with an outfit and decided to share with you. It will for sure be in my wishlist. It is getting big, damn. I came up with this lovely, kinda romantic, comfy look that I absolutely love. I must say that one of my favourite things in this outfit is the bag. I love it.